The Global Bing Partner Opening Ceremony and Awards event kicks off the Global Bing Partner Summit, held on the Redmond campus the following day. True partnership is dependent on a specific kind of equality. Equal investment, equal returns. Being heard and having a voice. Pushing and pulling in equal parts. We simply can’t imagine our business, our culture, our future without our trusted partners. Our partners play a vital role in shaping the future of search, driving measurable and meaningful impact for their clients. 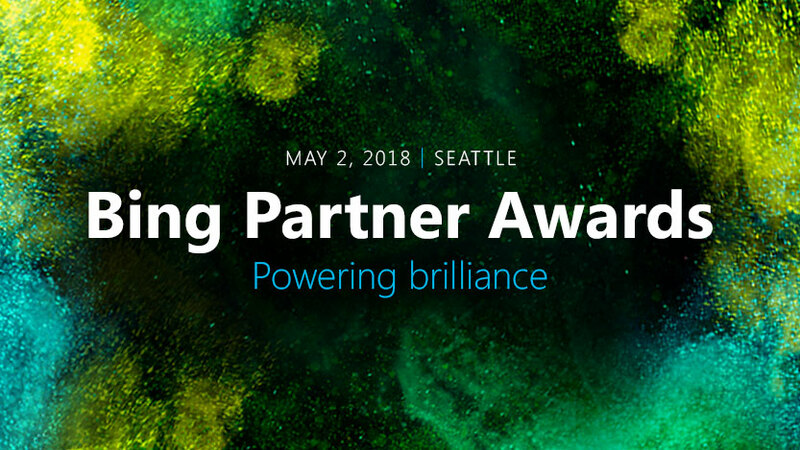 Taking some time to put the spotlight on these partners who are part of the Bing Partner Program is our expression of gratitude for the continued investment in our relationship. We are powering partnerships for our greater good. Congratulations to the winners below – and I look forward to announcing the Regional and Global Partners of the Year on May 2. North American Agency winners were recognized at the Agency Awards Gala in New York City in September, 2017. 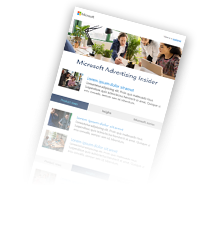 Learn more about the Bing Partner Program and follow #BingPartner online.